The first lecture of the 2015-16 syllabus is by Ravi Mayar on Thursday 7 May. 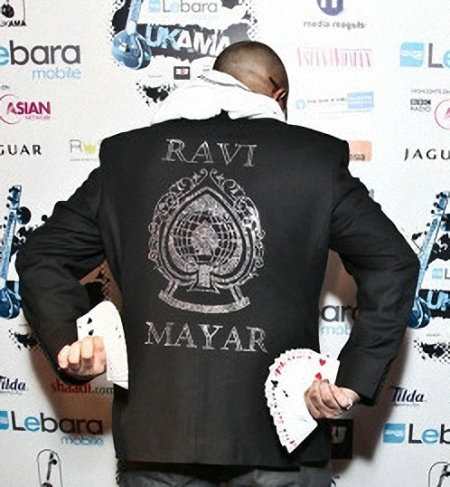 Ravi is a well-respected international magician, hypnotist and pickpocket. 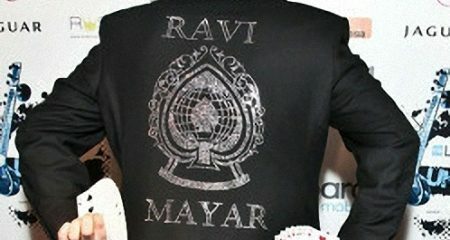 Check out his website http://www.mayarmagic.com. There will be something for everyone and the evening promises to be a very interesting one. The lecture is free to Sheffield Circle members and £10 to non members. It will begin at 7:30 pm at the Magic Lounge, 82 Broad Street, Sheffield, S2 5TG. Doors open at 7:00 pm fairly promptly.